Karyn heads up the Consulting team within Isle UK. She has extensive project management experience with a track record of delivering technically and commercially successful projects, having worked on a range of topics around innovation, regulation, wastewater treatment and resource recovery. Karyn has around 20 years’ experience working within utilities and consultancies in the water sector. 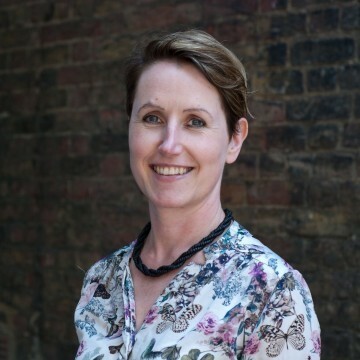 Before joining Isle, she spent 12 years within Atkins working on projects such as the Chemicals Investigation Programme, and a year at Imperial College managing their inputs to the European FP7 funded project GLOBAQUA which aimed to improve integrated water management. She has an MSc in Environmental Technology from Imperial College London and a BSc (Hons) in Environmental Science from Southampton University. She is also a chartered water and environmental manager (CIWEM), a chartered scientist and a chartered environmentalist and is a member of CIWEM’s Wastewater and Biosolids Panel .